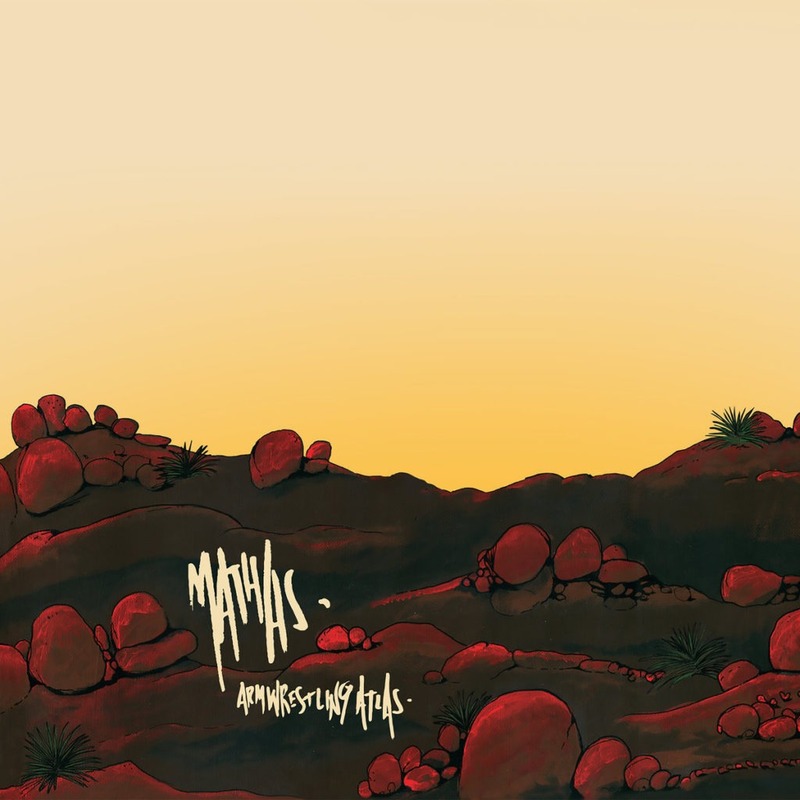 “Enforce Less” – New Music Video Mathas + “Armwrestling Atlas” – New Album Out Now!! 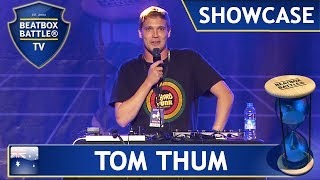 Beat Box Feature: Jack better be nimble and quick because here comes Tom Thum! SHE REX – “The Heist” – Official Music Video Out Now!